The Volvo 480 ES was the first front-wheel drive car with a transverse engine produced by Volvo. 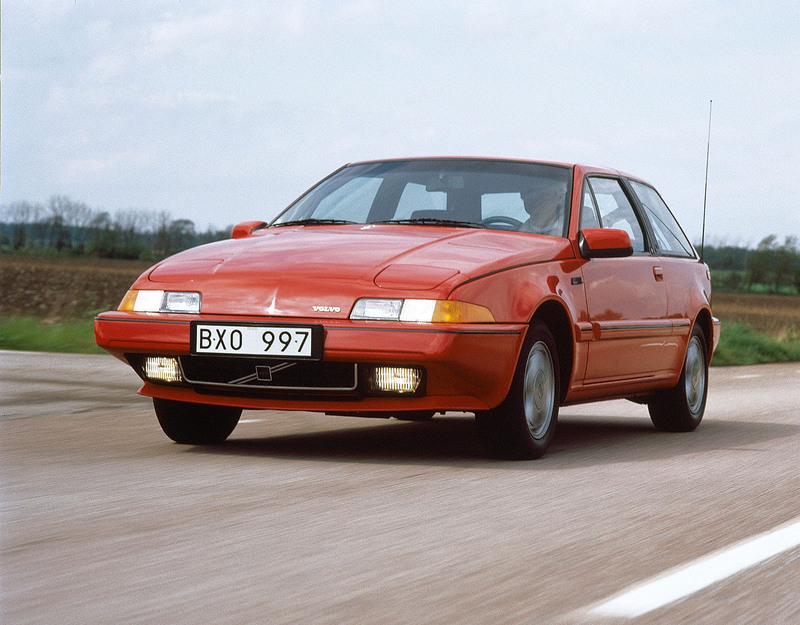 It's now been 30 years since this wedge-shaped car made its official première at the Geneva Motor Show. When the annual motor show in Geneva opened on 6 March 1986, the Volvo 480 ES was one of the cars that attracted the most attention. It was not just the première of the first sports car from Volvo in over a decade. The 480 ES was also the brand's first front-wheel drive car in series production. The model designation was tied to the 1800 ES sports wagon, which ended production in 1973. The low, wedge-shaped body with pointed nose and pop-up headlights provided a hint of the future, while the abruptly-ending rear section with glass tailgate was yet another way to pay homage to the 1800 ES. Several sketches had been prepared by designers like Carozzeria Bertone and Volvo Cars Chief Designer Jan Wilsgaard, but the proposal that got the green light was created by John De Vries of Volvo's subsidiary in the Netherlands. Dynamics and personality were key words guiding the design. The interior was also innovative, with an instrument panel angled towards the driver and adjustable backrests in the individual rear seats. The interior was designed by Peter Horbury, who would later become Volvo's Chief Designer. The level of technology in the car was high, and the 480 ES was well equipped even in the standard version. A new feature was the trip computer. This “electronic information centre” could give the driver information about average consumption, average speed, range, and outside temperature. Digitally, of course. The 1.7-litre engine came from Renault and produced a power of 109 hp thanks to the help of catalytic converters. This was enough to produce a top speed of 190 km/h and enabled the car to handle the sprint to 100 km/h in 9.5 s. While the engine power was not so high, the 480 ES was a road car with driving properties that could match its sporty appearance. 1988 saw the launch of the 480 Turbo, which had a 120 hp engine with the help of its exhaust turbo and intercooler. 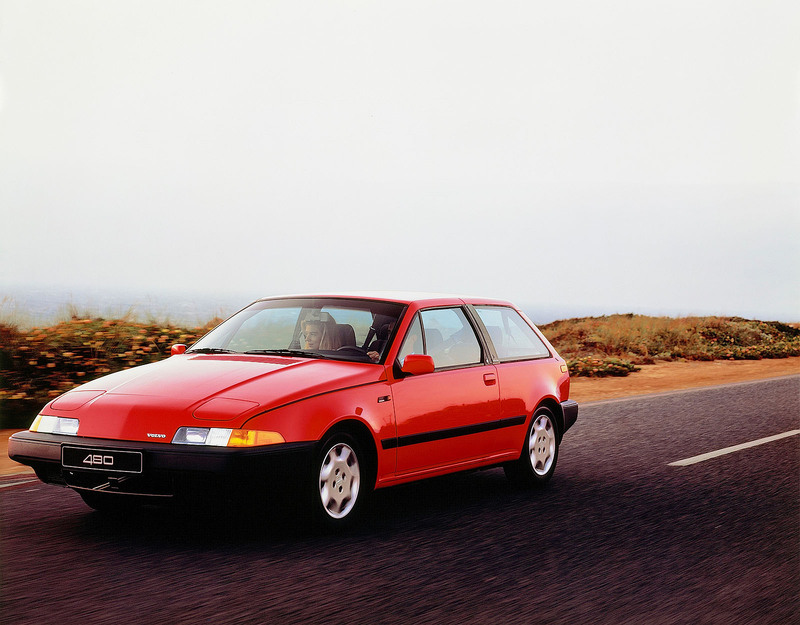 In 1993, a new 2.0-litre engine was added to the 480 ES series, with 110 hp and, above all, improved torque. The 480 series was designed to be a niche model and was not a big seller for Volvo. 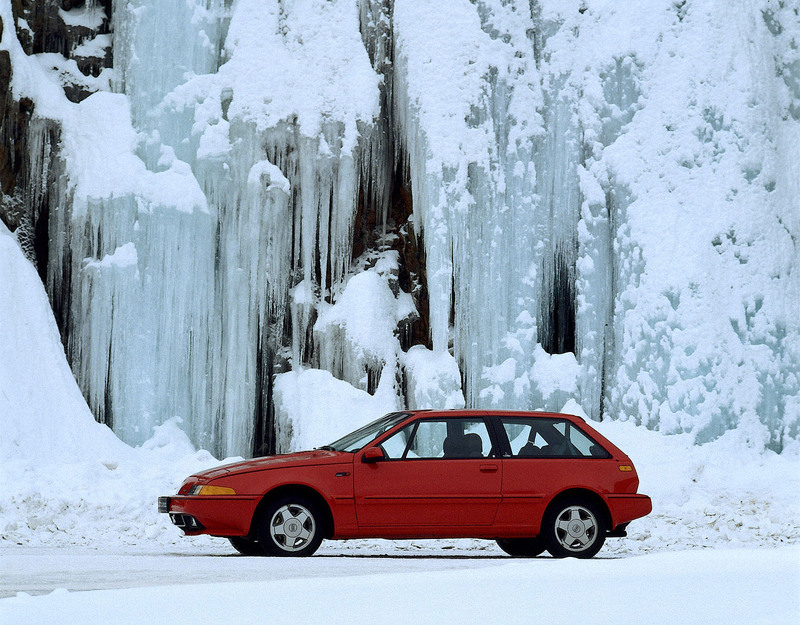 However, it was more important for Volvo than many realized at the Geneva Motor Show in 1986. The 480 was namely the first car in a large and comprehensive project – internally called Galaxy. The name implied that they were aiming for the stars. For Volvo, it meant that a new era of technology was beginning. Rear-wheel drive was replaced with front-wheel or all-wheel drive, and a range of new engines was developed. Project Galaxy began in 1978. Two years later, the first front-wheel drive prototype was ready. The project was then split up so that Volvo Cars in Sweden was responsible for the larger car that would become the 850, and the Dutch subsidiary Volvo Cars B.V. was responsible for the smaller models – 440, 460 and 480. There were plans for an open 480 ES, and a prototype of a convertible version of 480 was unveiled at the Geneva Motor Show in 1990. However, it never made it into production. Neither did the Targa version that was also developed for study purposes. Three of the prototypes of an open 480 ES are currently preserved at the Volvo Museum in Gothenburg. The Volvo 480 ES was primarily marketed in Europe. The largest single market was the UK, where 22,000 cars were sold. Production of the car in Volvo's plant in Born, Netherlands ended in September 1995. At the same time, the new compact model S40 was picked up. 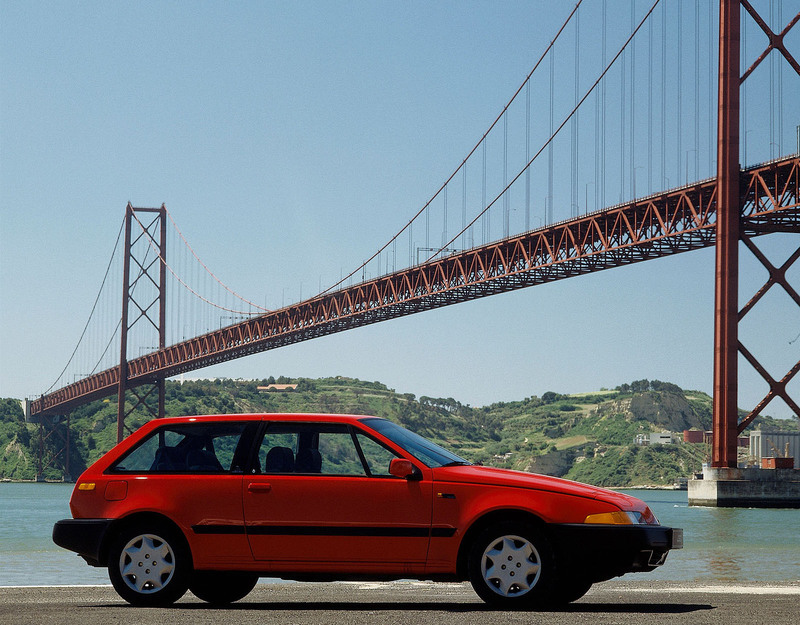 76,375 Volvo 480s were built in total.